"Kaitlyn Bass (left - Singles Division B Winner) - Lauryn Ramirez and Caitlin Hicks (center and right - Doubles Division B Runners-Up) - Savannah Corbitt and Danielle Rappuhn (blue tops left - right - Doubles Division A Winners)"
Interviews begin Thursday, May 2nd. Follow this link to take our student survey. Click here to view the article. 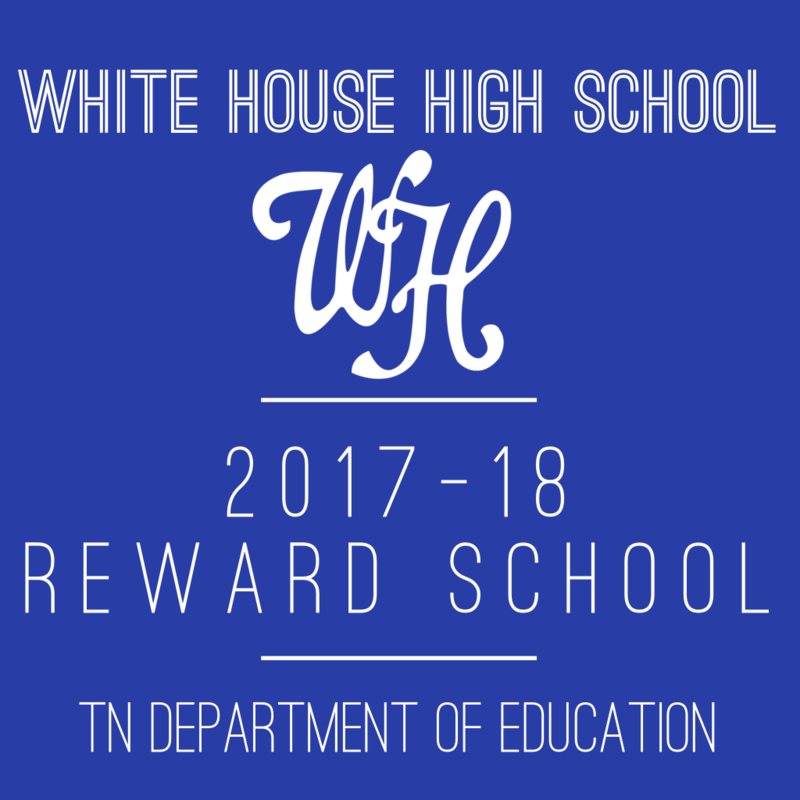 Congratulations WHHS! Students → Please refer to the Handbook for dress code policy, cell phone, etc. Click on picture to view.